You can share code across multiple platform projects. 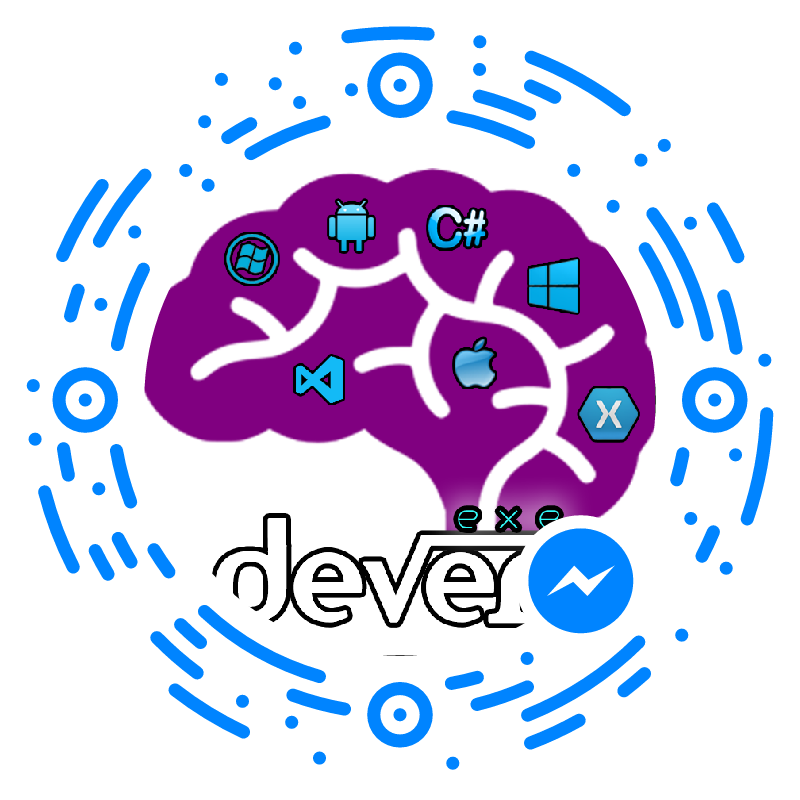 Your Code is compiled as part of each referencing project and can include compiler directives to help incorporate platform-specific functionality into the shared code base. Right-click Project > Options > Build > Compiler > Define Symbols. Portable class libraries are platform independent. PCL do not allow to use conditional compilation .This is because PCL should work on all specified platforms which was chosen as a target and Also, availability of features depends on selected targets. It will work same like Shared Project. The Device class contains a number of properties and methods to help developers customize layout and functionality on a per-platform basis. 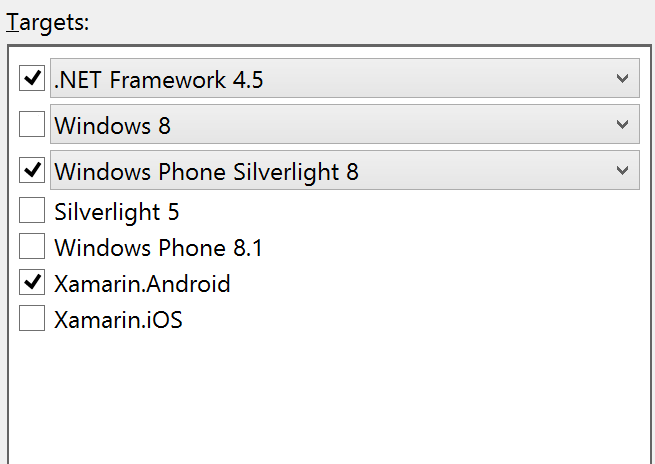 Q A - Xamarin.Form: Don’t want to target one or more platform at a same time? Create New Xamarin.Form solution after that clear unwanted target project. If you required to add project on feature. You can add new platform projects to the Xamarin.Forms solution. In the Add New Project dialog, you can create Xamarin.iOS project by selecting the iOS project Universal type and Blank App template. 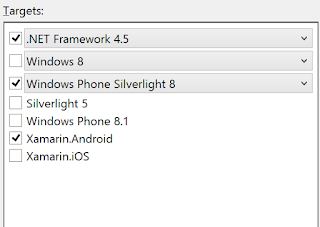 Create a Xamarin.Android project with the Android Blank App template, or a Windows project by selecting Universal under the Windows heading (for a UWP project), or Windows or Windows Phone under the Windows 8 heading, and then Blank App.